The holiday season brings opportunity for retailers – and for hackers looking to invade retail networks, disrupt systems and steal valuable information. To help defend against these threats, Level 3 Communications (NYSE: LVLT) is releasing comprehensive omnichannel security best practices for retailers heading into the 2016 shopping season. Read Level 3’s Retail Holiday eBook, Checkin’ the List Way More Than Twice: www.level3.com/RetailNetworkSecurity. Retailers may be more vulnerable this holiday season due to the fact there are more access points for sophisticated cybercriminals to exploit across the omnichannel given the pervasiveness of highly distributed endpoints spanning kiosks, in-store Wi-Fi, mobile point-of-sale (mPOS) and the prevalence of IoT devices. While Payment Card Industry Data Security Standard (PCI DSS) compliance is an important piece of retailers’ strategy, attackers are also invading networks to obtain valuable financial records, employee data, healthcare records and other personal identifiable information (PII), which can be used for phishing and social engineering. Retailers need to employ security measures beyond PCI DSS compliance to defend against these threats. The average total cost of a data breach is $4 million according to Ponemon’s 2016 Cost of Data Breach Study, with each breach averaging $172 per record breached for retailers. 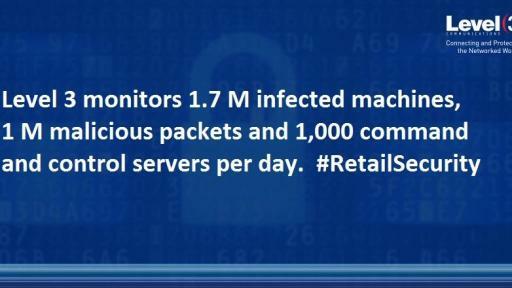 To protect against these exposures retailers need to implement robust threat intelligence and monitoring. According to Ponemon, it takes retailers an average of 197 days to identify advanced security threats in their environment. No retailer can afford six months of dwell time, which is why enhanced visibility into the network is critical, as is conducting a post-holiday review of network performance. A recent KPMG study found consumers aren’t very forgiving when it comes to cyber attacks against retailers; more than 50 percent indicated they would forego shopping at an affected retailer for at least three months after a breach or stop shopping at a breached retailer altogether. With more than 65,000 Transmission Control Protocol (TCP) ports in a single firewall, retailers should use actionable threat intelligence that tracks two-way communications to identify suspicious and malicious network activity to stay ahead of attackers and quickly respond to threats. 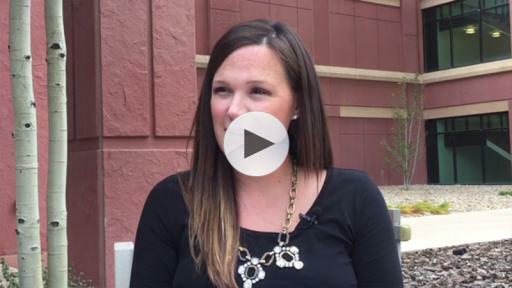 PCI compliance is essential, but it’s not enough. 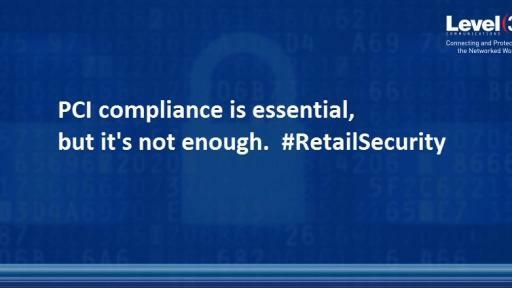 PCI compliance requires an annual audit; retail security should focus on what happens in between. Conducting vulnerability assessments and testing of the entire environment — endpoints, applications and the network — is essential. 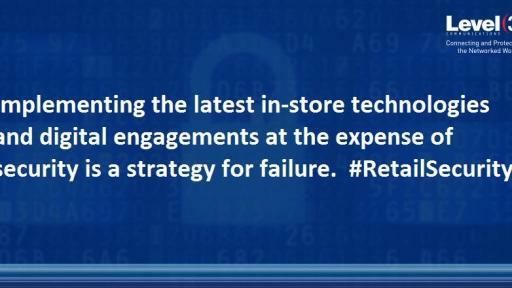 Implementing the latest in-store technologies and digital engagements at the expense of security is a strategy for failure. Retailers are bringing the best of online digital engagement directly into the store environment. However, bypassing security controls to implement the latest technologies and SaaS applications opens the door to vulnerabilities and cyber attacks. Level 3 monitors 1.7 M infected machines, 1 M malicious packets and 1,000 command and control servers per day. Point-of-sale (PoS) malware has proven to be a lucrative business across the globe, leaving breached retailers to fight a war of both reputation and liability. As PoS systems are targeted with greater frequency, malware developers are creating new strains at a breakneck pace. Eight of the top 10 U.S. retailers by revenue rely on Level 3 to protect their critical infrastructure. Level 3 network security teams track 1.3 billion security events and 3 million compromised computers every day. With 4.5 terabytes of ingest capacity and nine global scrubbing centers, the team mitigates more than 140 DDoS attacks per day for organizations around the globe.